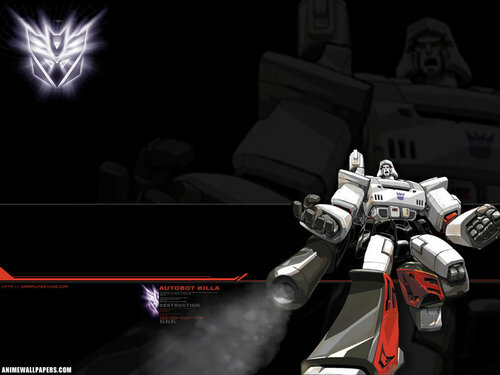 Megatron: Autobot Killa. Leader of the Decepticons. HD Wallpaper and background images in the ट्रांसफॉर्मर्स club tagged: decepticons megatron cartoon.